Official UK trailer and poster for the upcoming drama. 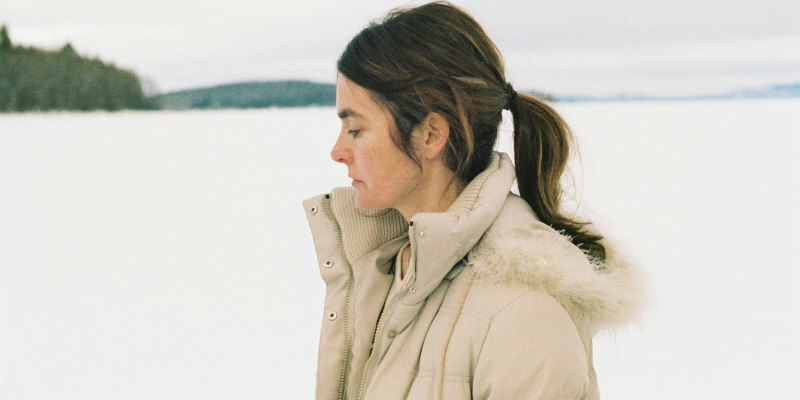 Writer/director Kathleen Hepburn's feature debut, Never Steady, Never Still stars Shirley Henderson and Théodore Pellerin as a physically disabled woman and her son. The film was inspired by Hepburn's mother, who contracted Parkinson's disease. 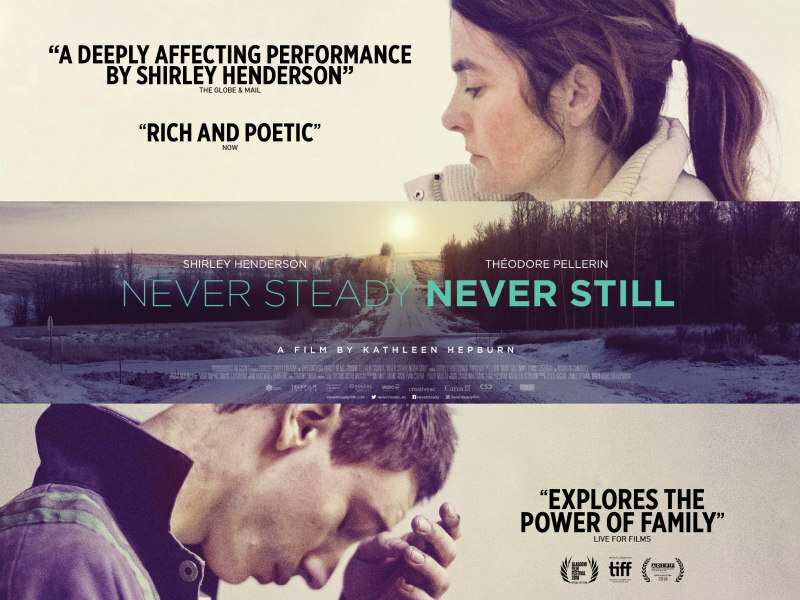 Never Steady, Never Still is released in UK cinemas by Thunderbird Releasing on April 20th. The feature film debut of writer/director Kathleen Hepburn, NEVER STEADY, NEVER STILL is a tender and heart-breaking story of a physically disabled mother and discontent son - each alienated from their world and struggling to manage in the face of grief, guilt and chronic disease.